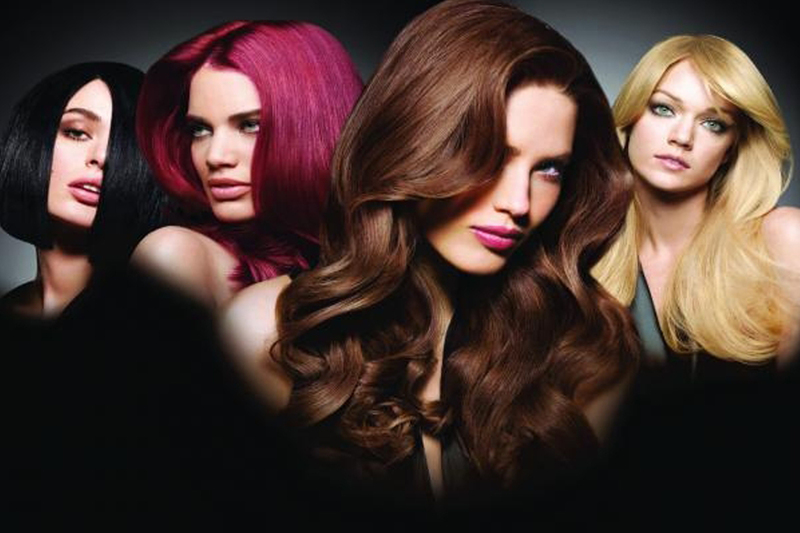 Every Wednesday Mark Mardell give away a 20% discount t of all colour services. With our Revlon processional colourist can create the most outstanding styles using old and the latest techniques. From your regular regrowth tint to a fashion statement colour and balayage, our team here can create for you. Revlon have a rage of all different types of products that can enhance your colours and keep them looking like the day you walked out the salon till your next appointment. Our colour sublime by Revlonissimo is an ammonia free permanent colour, gives so much richness and sine. You also add a colour perfume to your tint too, so your hair will be left with a lovely sent.